Scientifically validated as a highly effective approach to improving spelling skills, a published study revealed that students demonstrated an average spelling improvement of 1.9 grades among children in a classroom setting who regularly used Simplex Spelling over a 18 week period. The largest student improvement observed over the same time period was 4.4 grade levels as assessed by administering the Schonell Spelling Test. 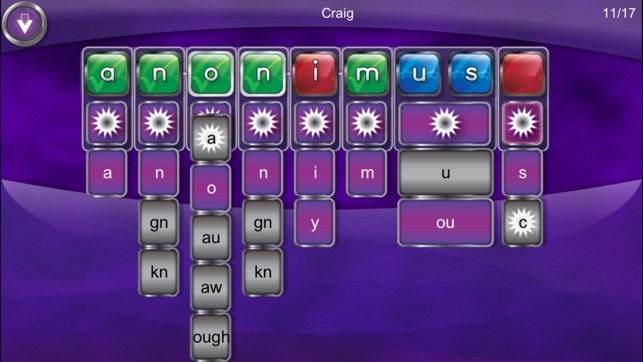 - Over 750 high frequency spelling words to help build literacy. - Words are spoken and used in a sentence to establish context and improve vocabulary. 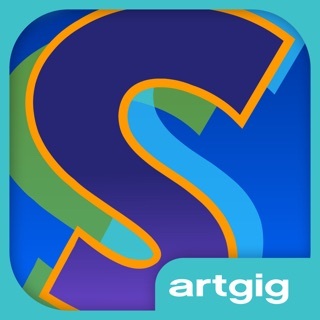 - Introductory spelling list seamlessly leads a student through all of the application’s features. - 52 instructional lessons teach phonics, phonograms, spelling rules, contractions and the capitalization of proper nouns. - Contextually relevant spelling rule hints that help explain “how to spell” English words. - Letter by letter feedback system provides feedback while the student is in the process of spelling each word. - Support for 40 user accounts. - Remembers each user’s progress in every list. 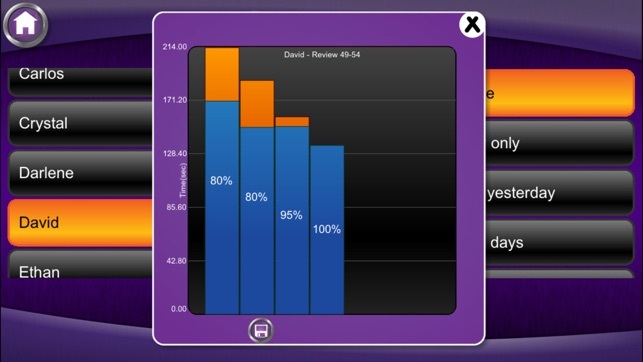 - User stats screen track progress with every word. - Export and email progress reports. - Ability to set the number of times a word must be spelled correctly to become mastered. - Supports upper and lower case letters. 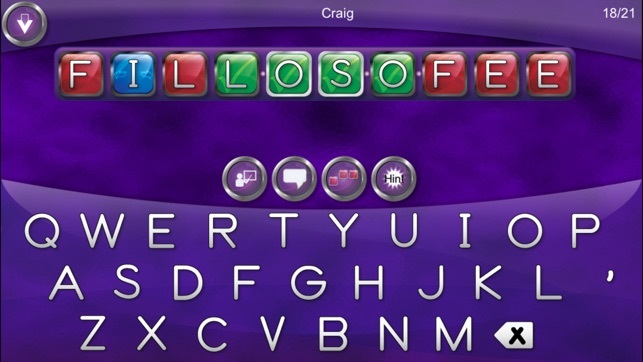 - Supports alphabetic and QWERTY keyboard layouts. - Advanced Phonograms has previously been featured by Apple as New & Noteworthy in 20 countries. 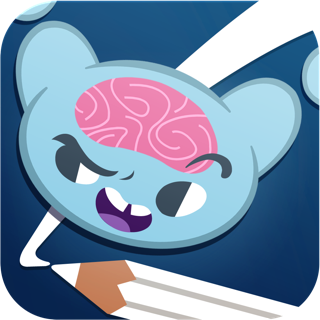 - "Best Educational App of 2014" - Balefire Labs. -iTeach: Apps For The Classroom - "I was immediately in awe of the design and educational thought that has gone into this product." - Contains child protected links in app to view a safe enclosed version of the developer's website for additional information, support and teaching tips. - Contains child protected link to developer email support and to rate the app. 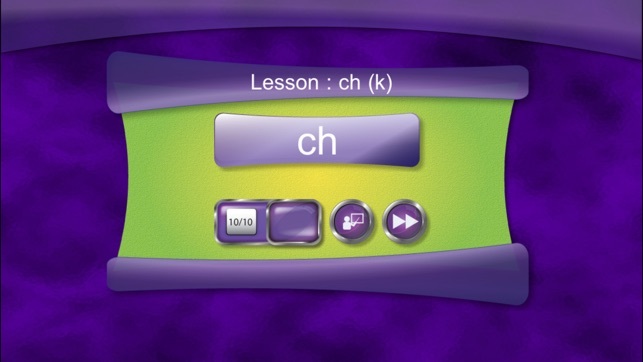 Simplex Spelling-Advanced Phonograms is a beautifully designed educational app, which will help upper elementary students learn advanced phonics skills, such as syllable rules, contractions and vowel combinations. There are many ways to customize the lessons for multiple users. You can set the volume level, choose American or British spellings, upper or lower case letters, and a qwerty or alphabetical keyboard. Each lesson contains explanations and helpful phonics hints so that children will be successful. Detailed reports show the number of correct attempts for each skill. With 52 lessons, and multiple ways to customize the learning for individual students, Simplex Spelling delivers a very powerful learning tool. Highly recommended for classroom teachers, special educators and parents. This is a great app with a beautiful design and well thought out format. The user has the option of working through 52 different blends. Within each lesson you are taken through 10 works that are read out loud and then you get to spell out the word. You are given a nice green box for each letter you use correctly, and a red box for each incorrect letter. I found the game to be very fun and was immediately drawn into it. One thing I did notice is that words given were not necessarily common words, which made the app truly advanced. Overall a fantastic app. I would definitely recommend it for anyone looking for more challenging words or format. 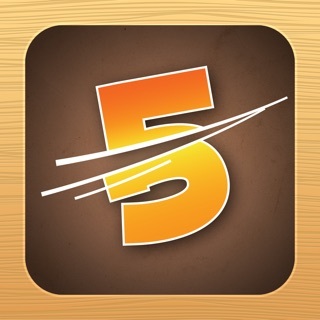 Advanced phonics is a very smooth running app that is easy to set up and get a student started with using it. You have the option to customize it for individual students in several different areas. It keeps track of correct and incorrect answers and highlights errors in red so the student knows exactly which part of the word they have made a mistake with. It also allows for hints, repeated sentence cues and finally will give the correct answer if the student can not answer correctly. 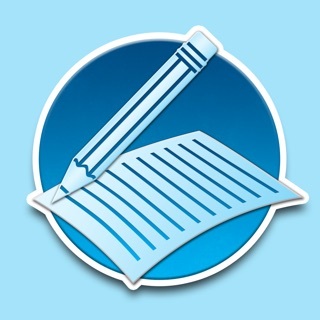 A very well written app. © 2013 Pyxwise Software Inc.